The YV-FY-09/14 Impeller is made by Solas. YV-FY-09/14 is made of polished stainless steel. 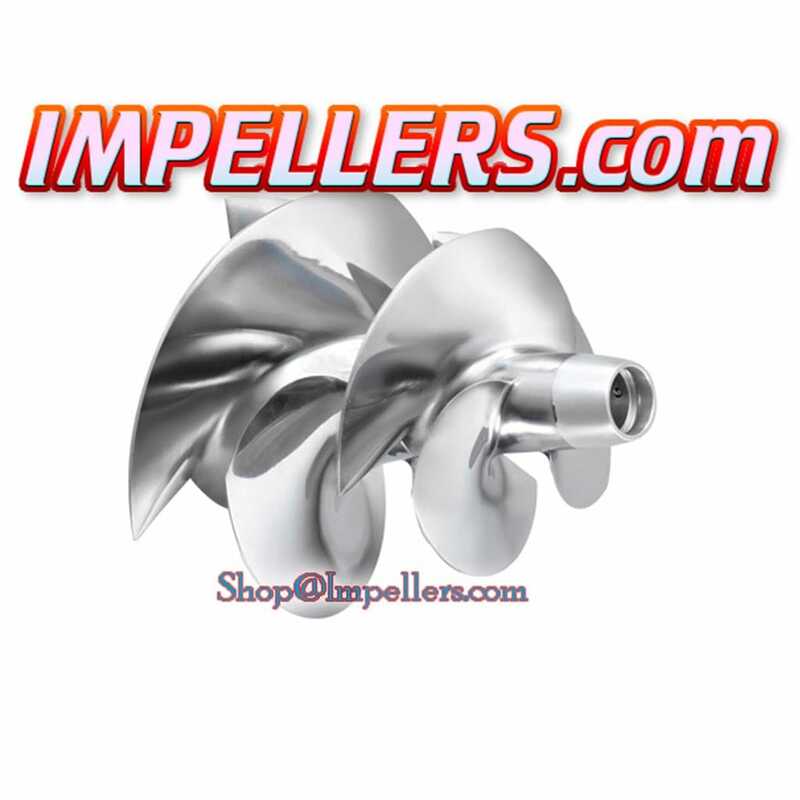 Solas yv-fy-09/14 impellers fits Yamaha Waverunner. Performance increase is a bennefit you will see from the Solas yv-fy-9/14 impellers.